Looking at the many different options you could plant in your garden could be exhilarating. 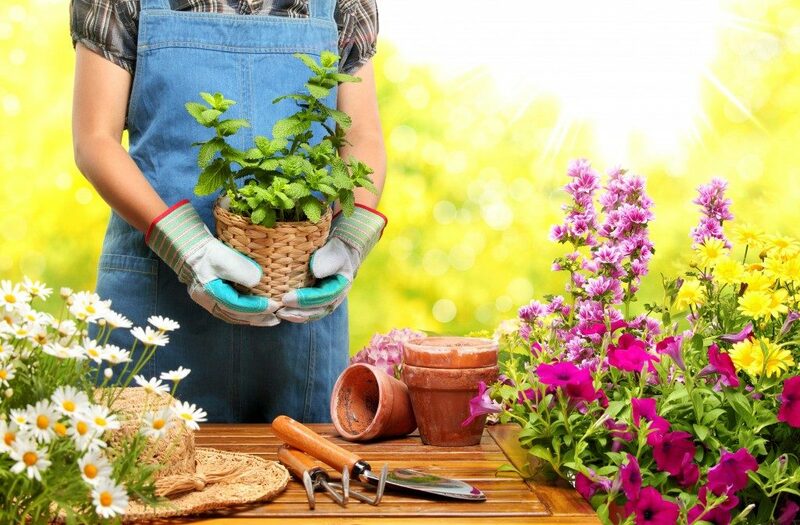 The rush of finding a new plant or designing your own garden could give you a natural high. However, finding the right plants that would thrive in your garden isn’t easy, particularly if you have to take into account your location, the sun, soil, drainage, and the value the plants would offer wildlife. If you’re thinking that you should solely depend on the U.S. Department of Agriculture (USDA) zones for plant hardiness when selecting plants, then don’t. Below are some tips on gardening without exclusively relying on zones. Remember: If you choose your plants carefully, it would save you a lot of stress, effort, and time in the long run, and help ensure that your plants flourish. An excellent alternative to the hardiness zones set by the USDA is the Sunset Climate Zone Map. This map categorizes the U.S. into 45 distinct zones. It covers all seasons so you could pick plants that will survive year-round rather than just during wintertime, explains a landscape artist from a well-known landscape company in Utah. Take note that USDA hardiness zones are specific to winter survival. On the other hand, the Sunset Climate Zone Map includes more specific considerations, such as humidity, elevation, latitude, as well as topographical elements including valleys, microclimates, and hills. Put simply, each zone is tailor fitted to match specific plants. As mentioned, climate zone maps provide a clearer idea of your area, particularly which plants have the highest survival rates. These plants are basically those that are native to your region because they are already accustomed to your area’s soil and climate. The main thing to remember when using climate zone maps is that if your area is — let’s say, zone 6 — you must not plant a plant that’s native to another zone because it simply won’t flourish. Native plants also come with an added benefit, as they support wildlife, from birds and their young, to butterflies and frogs, and various insects, among many others. Plenty of pollinators have evolved to only know the fragrance and taste of specific plants, which has, in turn, increased seed yield. 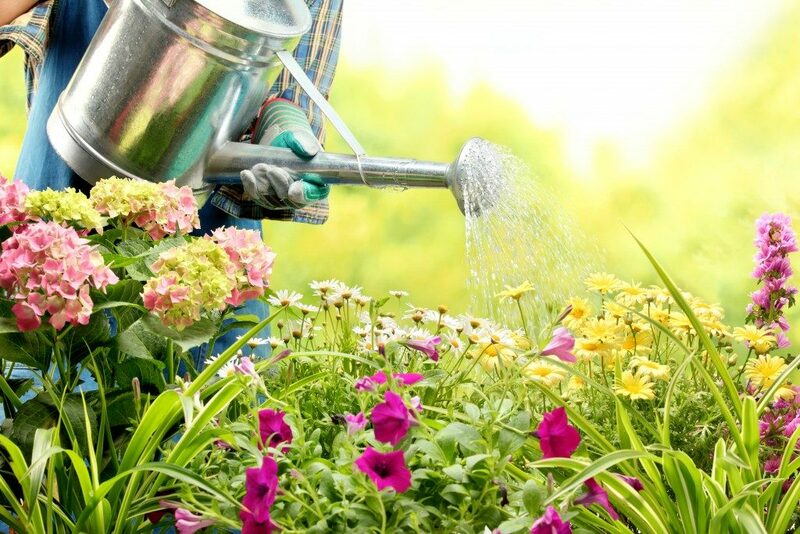 All in all, before the excitement of a gardening project gets the best of you, you need to plan carefully and select plants that would thrive in your garden. Yes, planning would take considerable time, especially if you’re intent on doing everything yourself, but your wallet, plants, and local wildlife would have a more beneficial and smoother relationship in the long run. The bottom line is if you don’t solely depend on hardiness zones when picking plants, you would find out what plants could flourish all year-round, what plants need less maintenance, and what plants could support the local wildlife critters. This would likewise result in diverse planting choices, which would better ensure diseases, droughts, pests, and climate change.